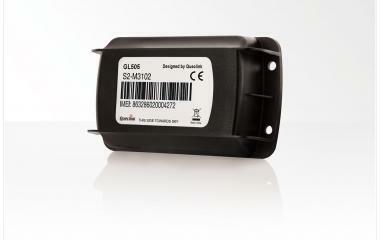 The UBI-505 is a powerful waterproof GPS tracker designed for fixed asset tracking applications. It is powered by user replaceable CR123A lithium battery pack and optimally configured will last up to 365 days. 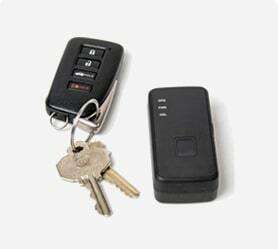 The UBI-505 waterproof GPS asset tracker. Long lasting battery life $129.95 for unit and $19.99 for service. 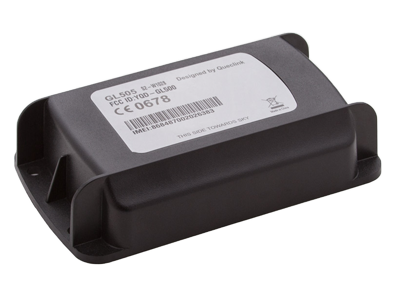 The UBI-505 is a powerful waterproof GPS tracker designed for fixed asset tracking applications. 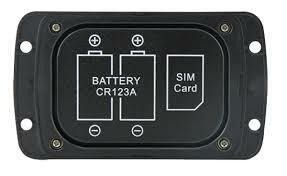 It is powered by user replaceable CR123A lithium battery pack. Configuration allows it to wake up on a preset schedule to check if it needs to shift from dormant to active status and/or send update of its current location, then returning to a dormant state. Optimally configured, it will operate autonomously for 365 days. 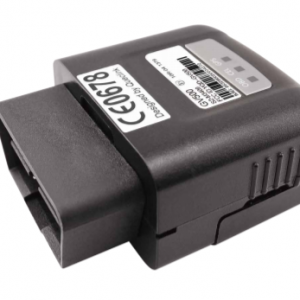 Its built-in 3-axis accelerometer allows the UBI-505 to detect asset movement and transmit an alert message. The integrated @Track interface protocol allows the UBI-505 to communicate with a customer mobile phone, desktop or laptop. 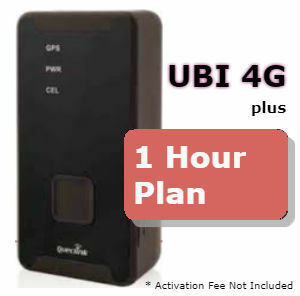 What do I get when I rent a UBI tracking device?